As in previous years, it is expected that MKs, rabbis and hundreds of members of the public will attend the ceremony. The event will take place at 5:30 p.m. in the courtyard of the Hurva Synagogue. It will be preceded by a discussion of the Jewish laws of the ritual and the launching of an application to coordinate tours of the Temple Mount. 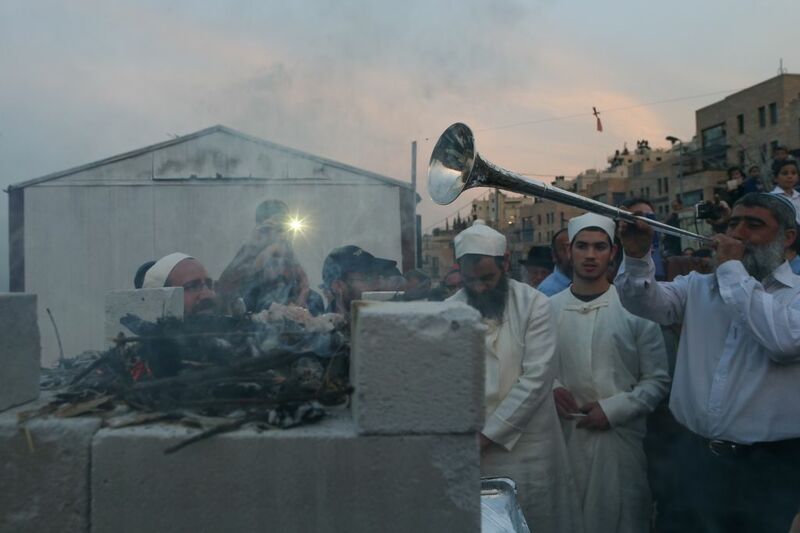 The group, the Temple Mount Institute, started a crowdfunding appeal and has already raised more than the total cost of the ceremony, NIS 30,000 ($8,250). 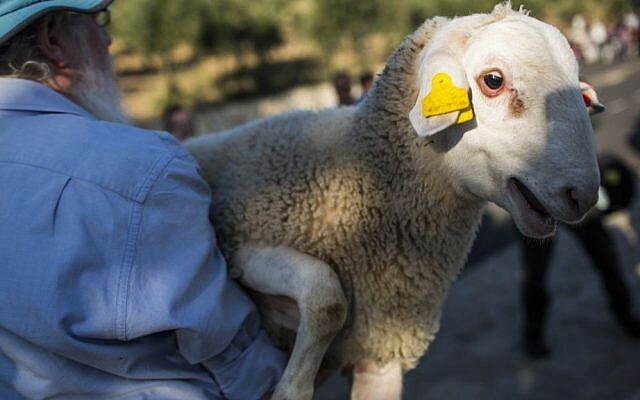 For over a decade the group has held a reenactment of the ritual slaughter of the Passover offering, a sheep or goat sacrifice. Each year the activists request permission to do it on or near the Temple Mount, where ritual sacrifices were carried out at the time of the temple. 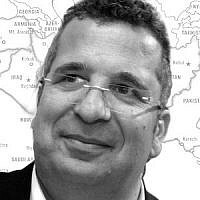 And each year they have been refused by police and the courts, which say it could cause unrest if it is held on or near the most hotly contested site in the Israeli-Palestinian conflict. 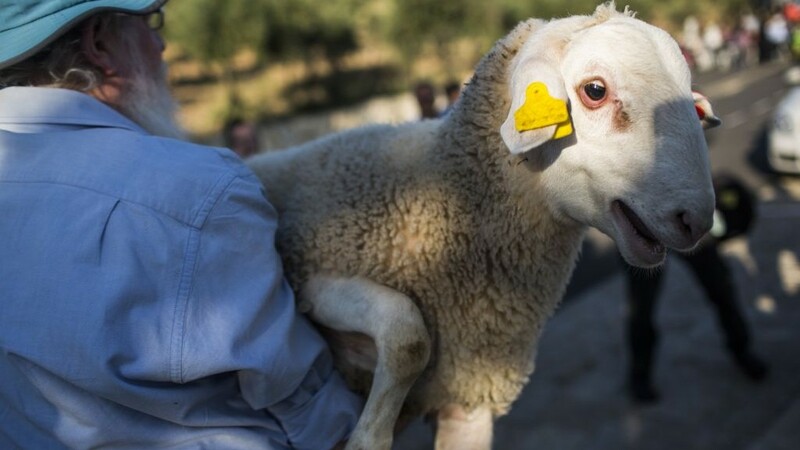 The group performs the demonstration because, according to Jewish law, a “real” Passover sacrifice can only be conducted on the Temple Mount.